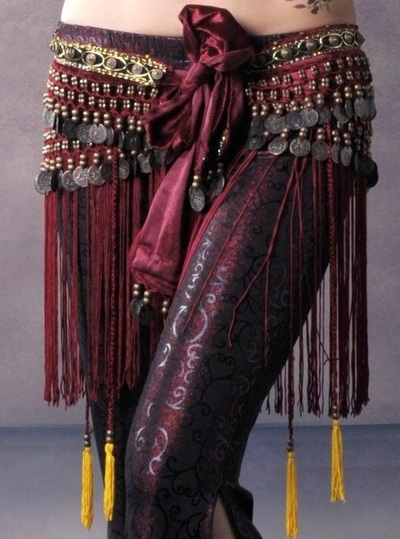 Tremendous workmanship, decor & style embodies this gorgeous 4pc costume. This costume includes the top, belt, skirt & veil. We are pleased to offer it to you at this low price. Bust: 23.62"- 35.43" Belt up to 37" - Skirt waist: 25- 41.73"- Skirt length :37.40"
Bust: 36.22"- 337.79" Belt up to 38.18" - Skirt waist: 27.55- 44"- Skirt length :37.40"